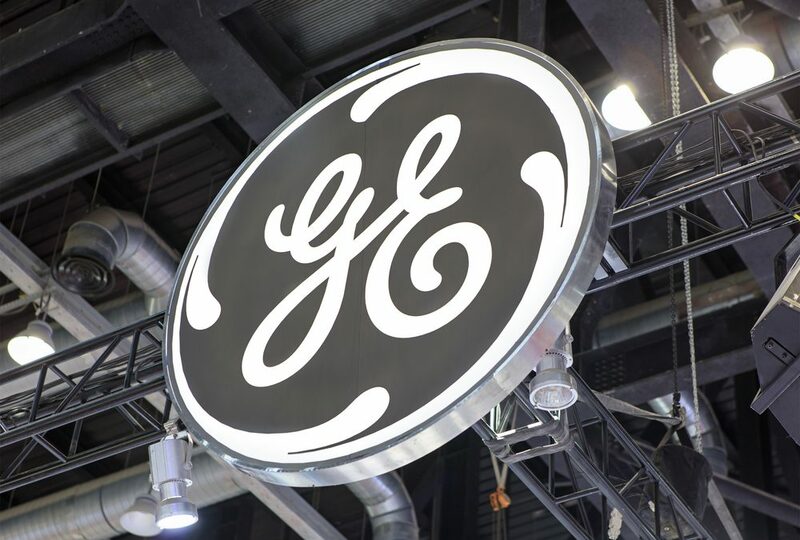 General Electric Co, suffering staggering losses and asset write downs, has dragged down the U.S. investment-grade corporate debt market, causing its worst yearly performance since the financial crisis a decade ago. The $120 billion of bonds outstanding for the 126-year-old conglomerate founded by Thomas Edison have not dropped as much as its shares, which plunged around 56% in 2018, making them the fourth-biggest decline in the S&P 500 Index. GE’s bonds have crashed by around 14%, nevertheless a monumental underperformance in bond market terms, leading analysts to worry that this could signal worse times ahead for investment grade credit overall. These bonds have long been a staple for fixed income managers around the globe, and are among the leading drags on the main indexes tracking the $6 trillion investment-grade corporate debt sector. GE is amongst the U.S. companies who have feasted on low interest rates in the last 10 years since the financial crisis, leaving corporate balance sheets, according to Securities Industry and Financial Markets Association, highly leveraged with some $9.1 trillion of debt, almost double the 2007 total of $4.9 trillion. After 2018’s sharp slide in GE shares, its debt load now stands at roughly twice its market capitalization of $63 billion. The Federal Reserve’s gradual policy tightening over the last 2 years have left investors concerned about these debt levels, causing bonds from dozens of formerly high-quality issuers to trade as though they were no longer investment grade. All three major international ratings agencies have lowered GE’s credit ratings twice in the last 13 months, now labelling it ‘BBB+’ by Standard & Poor’s, with equivalent ratings from Moody’s and Fitch. This is three steps above junk, but more than a third of its bonds are already trading at junk bond levels. Roughly $43 billion worth of GE bonds show prices of less than 90 cents on the dollar, with more than $17.5 billion selling for less than 80 cents. The lowest priced, a $2 billion perpetual bond issued in 2015, is currently quoted at about 63 cents on the dollar and now yields 17.5% versus its 4.1% coupon rate. In the larger U.S. investment grade bond market, 14 out of the bottom 20 performers in 2018 were ‘BBB’ rated, the lowest tier of investment grade. Another alarming statistic is that around $3 trillion of ‘BBB’ bonds are now outstanding, comprising roughly half of the investment grade market, up from only about 20% a decade ago.